Abi Windermere Caravan for rent located in the popular, Sycamore Forest site with stunning views of jennys lake and surrounding country side you will fill home from home in the lovely caravan which has 3 bedrooms shower room with power shower toilet and vanity basin and extra toilet room. The kitchen is fully fitted out with everythink you would need. In the lounge you will find 32in lcd tv with free view dvd player games for the children the lounge leads out on to the large wrap around decking complete with patio set. 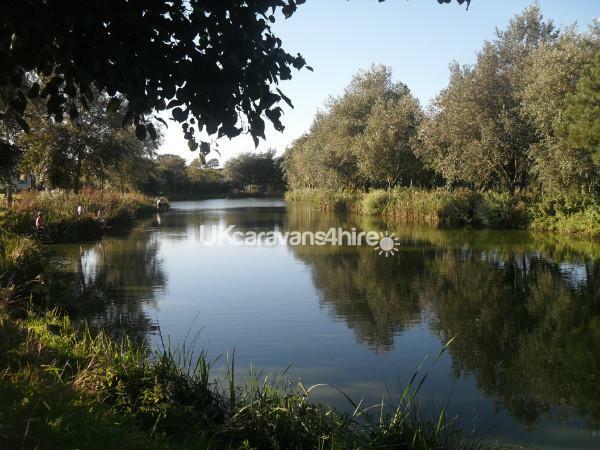 Only a 2 minute walk from the caravan and you can relax in the lake side cafe which serves breakfasts and lunches. The holiday park caters for all ages with indoor heated swimming pool childrens club with activities till 9.00pm. 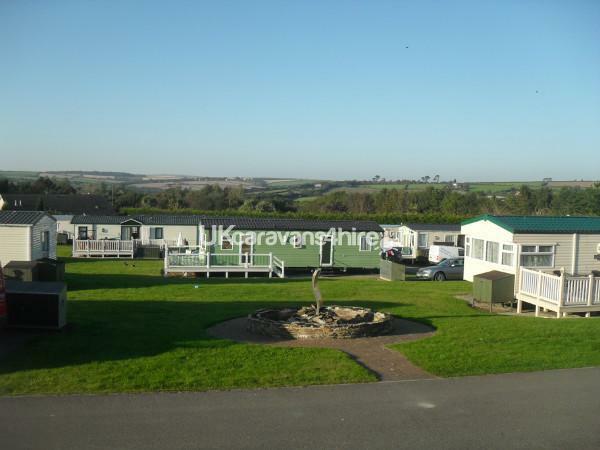 White acres holiday park is ideally located to explore cornwall with many award winning beaches located just a short distance away as well as the popular edan project.